Once relegated to the outlier realm of children’s entertainment, comic books and graphic novels have evolved to completely dominate pop culture, spinning off into TV shows, movie franchises and video games. New comic book titles increasingly deal with complex themes and appeal exclusively to adult audiences while the older, tried and true superheroes of yesterday have gotten 21st century makeovers. 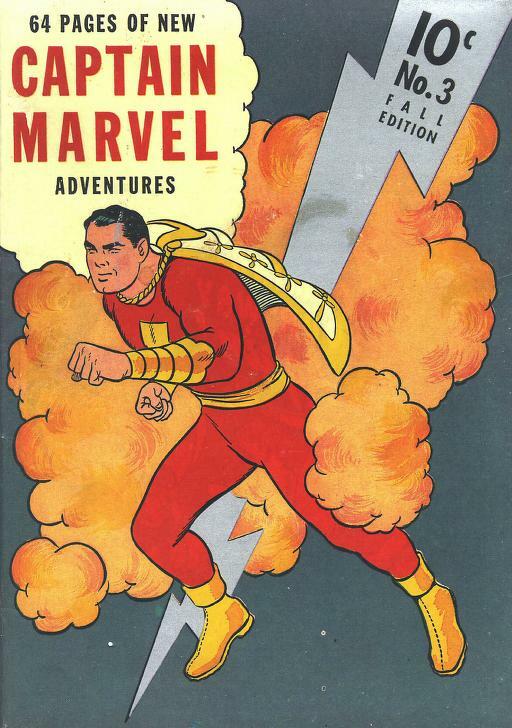 It certainly is a Golden Age of sorts for the comic book industry and many libraries have given comic books and graphic novels a place of honor in their library collections. However, maintaining these collections can be tricky. While most popular novelists produce one new book each year or so, a typical comic book series can generate two or three trade paperbacks every single year. This rapid publication model and its corresponding cost can make it difficult for libraries to collect a diverse array of titles. To provide assistance to libraries needing help with their graphic novel collection development, the American Library Association offers the Will Eisner Graphic Novel Grants for Libraries programs. Two grants are offered annually to libraries who are either looking to expand their already existing collection or who are looking to start a collection from scratch. The award is named after Will Eisner, considered by many to be the “Father of the graphic novel” and is awarded each summer at the annual ALA conference. For more information on the grant program visit: http://www.ala.org/gamert/will-eisner-graphic-novel-grants-libraries. For ideas on what titles to buy, join myself and my colleague Alex Sarkissian at our Indiana Library Federation presentation on Tuesday, November 17 entitled “Capes, tights and trenchcoats 2: building a diverse graphic novel collection for your library.” We will be offering our opinions on the best series for libraries to purchase. For more information on the 2015 ILF Conference, visit: http://www.ilfonline.org/?page=2015annualconference. This entry was posted in Catalog and tagged American Library Association, Catalogue, Comic Books, Graphic Novels, Indiana State Library, Library by indianastatelibrary. Bookmark the permalink.